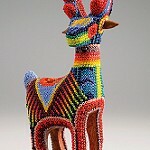 The Huichol people use Czech seed beads to make their colorful, beautiful and cultural designs. 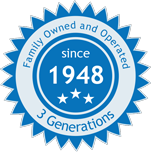 The same beads that we sell to all our customers around the world are the very same beads the Wixaritari tribe uses. The seed beads produced by Preciosa Ornela help teach small children about colors and how to count. 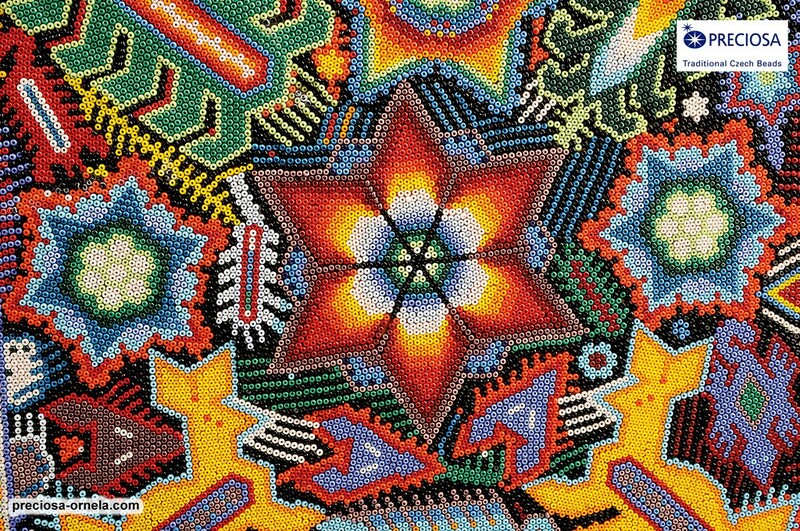 Each seed bead color has its own symbolism in Huichol ornaments, expressing different feelings or moods. They are not only worn on everyday clothing; they are also worn on their masks, figures, ceremonial items, shamans’ hats and more. 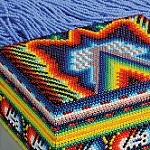 Below is a representation of how they use seed beads to make art and designs. The creators of the film have been traveling around the world showing their film. In June of 2015, they went to visit the Preciosa Ornela seed bead factory where all their seed beads come from. It was an overwhelming experience for everyone. The vibrant colors and intricate detail of the seed bead work done by the Wixaritari tribe pales only in comparison to the vibrant history of these people. We encourage you to view the trailer and view the video (please remember that it is in Spanish). For more information on Preciosa Ornela Czech Seed Beads or to purchase our seed beads, please visit our website: http://www.harmanbeads.com/czech-seed-beads.